Hilary Burde was a rising star in academia until a tragic accident plunged him and his mentor and rival, Gunnar Jopling, into two decades of depression and guilt. Hilary, unable to overcome his pain, abandoned his promising career for an unfulfilling job as a civil servant. But at age forty-one, Hilary crosses paths again with Gunnar—initiating a series of events that will change their lives forever. 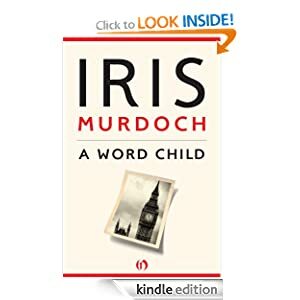 Iris Murdoch (1919-1999) was one of the most influential British writers of the twentieth century. She was awarded the 1978 Booker Prize for The Sea, The Sea, won the Royal Society Literary Award in 1987, and was made a Dame of the British Empire in 1987 by Queen Elizabeth. Her final years were clouded by a long struggle with Alzheimer’s before her passing in 1999. 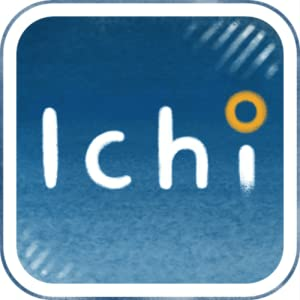 Ichi is a puzzle game for your Kindle Fire or any other Android devices which you can download from Amazon site for free today only. More than 1500 user-created levels! This entry was posted in Kindle Applications, Kindle Apps, Kindle Books, Kindle Daily Deal by Paul. Bookmark the permalink.